Property listed by Compass RE Texas, LLC. The Lake Austin Ranch is a rare 65.68 acre waterfront property located along the shores of Lake Austin near the 360 bridge. 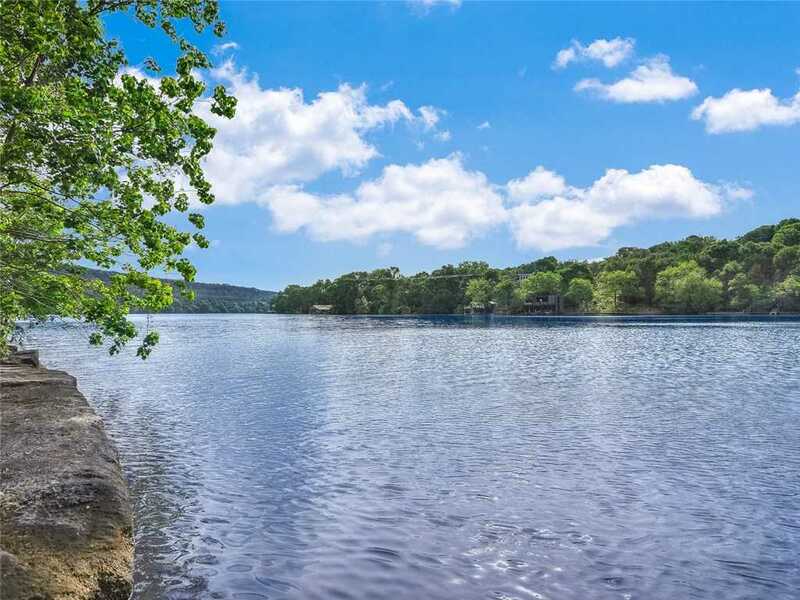 This iconic property features 2600 +/- ft of water frontage, an 8 slip marina and is only 6.5 miles NW of downtown Austin representing one of the last opportunities to own a large tract this close in. The property features gently sloping terrain covered in juniper, pecan, oaks and cypress with diverse plant and wildlife. incredible home site for 25,000 SF main house and more. © 2019 Maryleigh Dejernett. All Rights Reserved. Texas Real Estate Commission Consumer Protection Notice. Texas Real Estate Commission Information About Brokerage Services. Real Estate Website Design powered by Home Junction.